The College will be closed to students from Friday 5th April until Tuesday 23rd April. 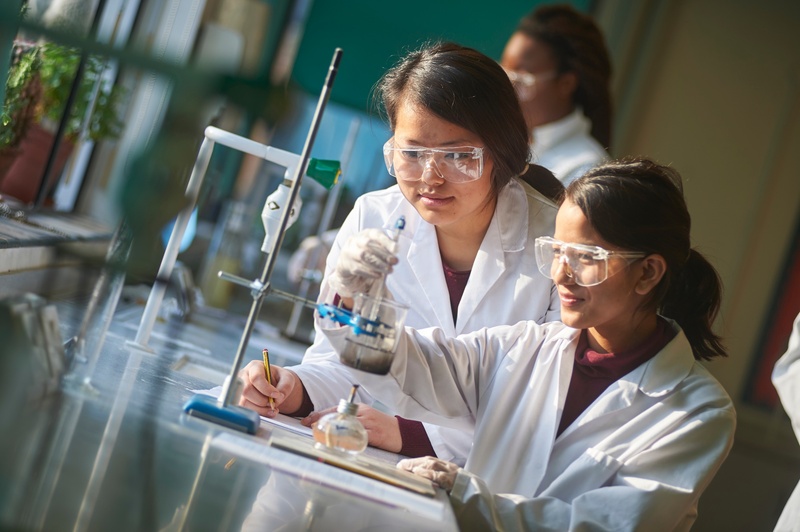 Come along to see the college, meet our teachers, and chat to students about their course. 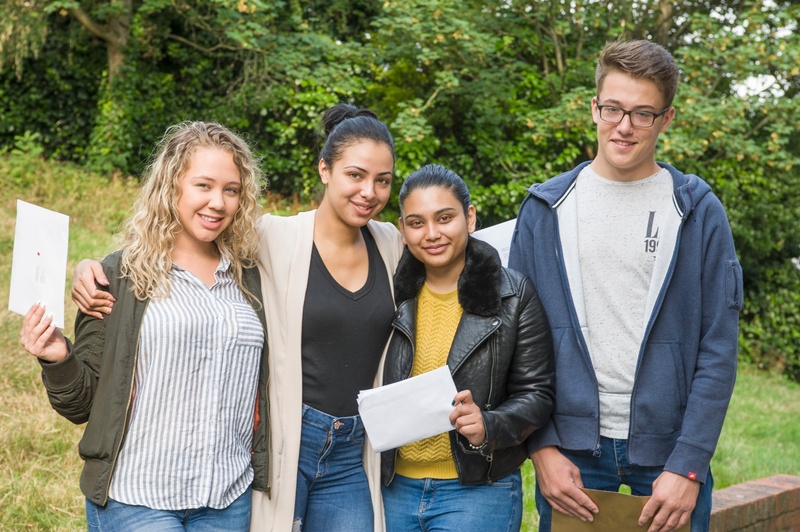 SHC celebrates another set of amazing A-Level and BTEC Level 3 results this year, with students going to universities all over the country. We're pleased to announce the official launch of our brand new, fully-functional fitness suite. 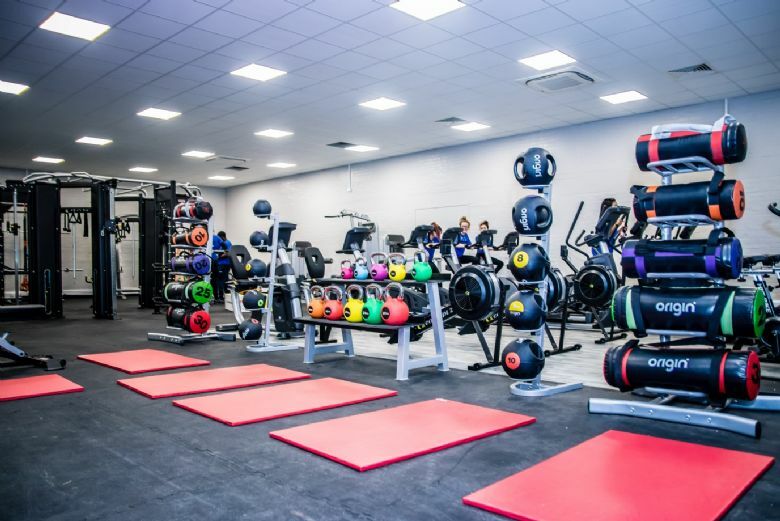 Whether you're looking to tone up or de-stress after a hard day of college, the use of our gym is completely free for staff and students! With the hopes of improving attitudes to physical activity, we're also looking to open the gym to the local community in the near future. Keep a look out for other new and exciting changes happening to SHC. Our brand new football academy is starting this September! We've partnered up with the EDSV Academy to deliver a full-time football programme for both male and female students, aimed to push players into semi-professional and professional football. 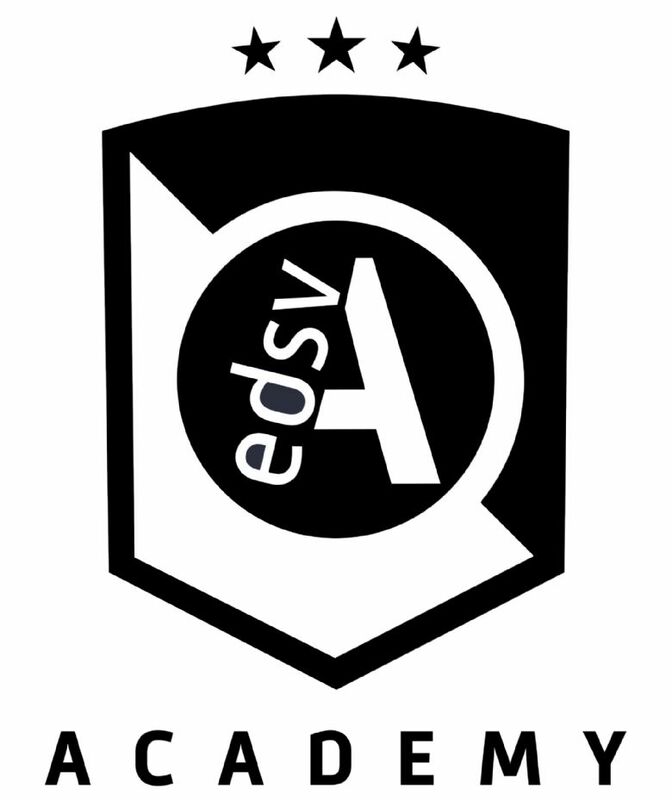 Since 2012, The EDSV Academy has achieved 11 league titles and have had 10 players granted scholarship offers to America! Our new football academy is a professional training provision, with the emphasis on success over participation, and those joining the academy will develop both as a student and as a player. Find out how you can get involved below. Join us for our Open Event.